Head down to your nearest Asda store armed with your printed 50p Kingsmill voucher. You can then pick yourself up a free packet of Kingsmill Pitta Pocket breads at your local Asda store. 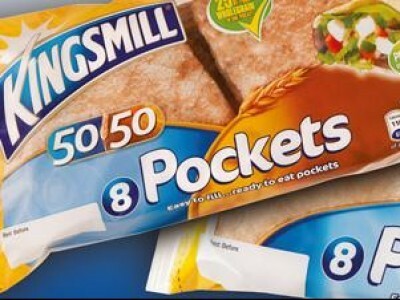 The Kingsmill 50/50 Pitta Pockets contain 25% of your daily wholegrain in each pocket. Are you looking for delicious ideas for your free Pitta Pockets? Check out the Kingsmill Recipes page for more help.